The first major of the year beckons and there will be plenty of emotion as Andy Murray may call it a career with his Big 4 counterparts favorites to battle it out for a piece of history. 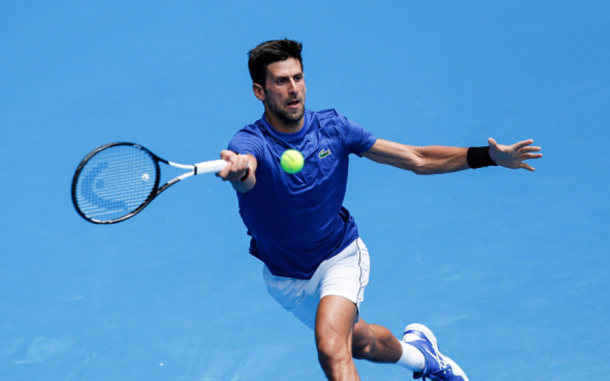 This year's Australian Open will feature both a first and a last. 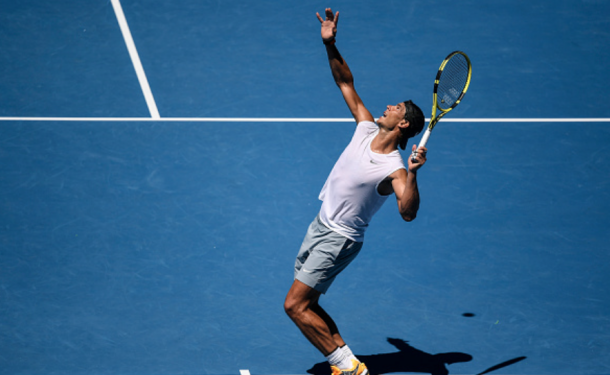 This will be the first Australian Open since 1979 to feature a final set tiebreak; the tiebreak will be a 10-point match tiebreak after the final set reaches 6-6. In more unfortunate news, this Australian Open could mark the end of Andy Murray's trophy-laden career. 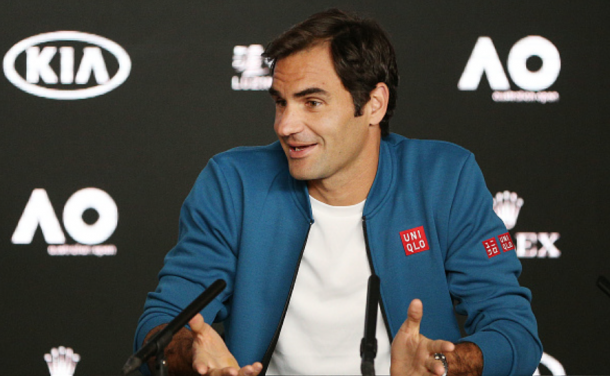 The Scot has dealt with hip issues since 2017 and said in his pre-tournament press conference that this could be his last tournament ever, though he aims for his home Slam, Wimbledon to be his last. Roger Federer is the two-time defending champion and is co-holder with Novak Djokovic for the most Australian Open titles in the Open Era with six. 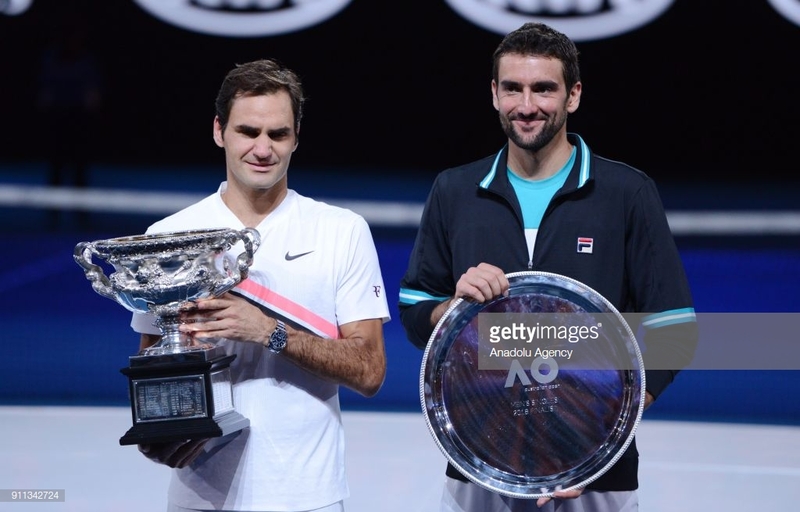 They are the top-two favorites having won the last four titles Down Under respectively. The world number one starts with qualifier Mitchell Krueger. A potential second round showdown with Jo-Wilfried Tsonga could happen in what would be a rematch of the 2008 Australian Open final. Thanasi Kokkinakis provides another major talking point after being denied an Australian Open wildcard, being forced to play the qualifiers. Kokkinakis provided a cheeky tweet of ":)" after qualifying. Daniil Medvedev looks to continue his hot form after a career 2018 and has already followed that up with a final in Brisbane. Denis Shapovalov and David Goffin are hoping to better their 2018 Grand Slam results with a strong start to the new year. Fabio Fognini had a stellar 2018 and looks to reach his first quarterfinal of a Grand Slam outside of the French Open. Kei Nishikori claimed his first title and stands as the man who is favorite to face Djokovic in the quarterfinals. With Ivan Lendl on board, it is possible that we could see Alexander Zverev finally make his first convincing run at a Grand Slam. The German has already captured a number of Masters titles and the Nitto ATP Finals in London but has yet to shine in the best-of-five format. There were some concerns about his health yielding a hamstring issue and a foot problem but those seemed to be shrugged off. He starts against Aljaz Bedene. The German's draw is littered with big hitters, with the first potential one being Jeremy Chardy. Jack Sock, 2014 champion Stan Wawrinka, last year's semifinalist Hyeon Chung, Sam Querrey, Ernests Gulbis, Nick Kyrgios and Milos Raonic are all vying for a coveted quarterfinal spot as well in this heavy-hitting section of the draw. 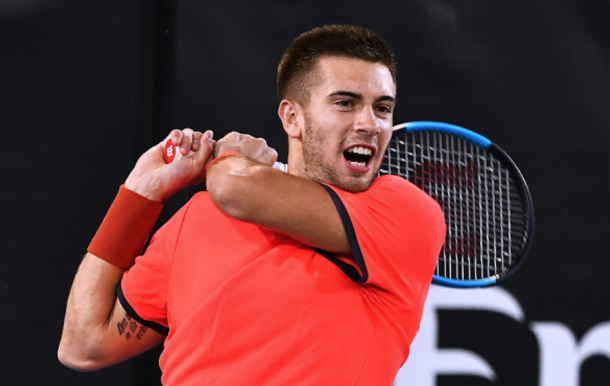 Borna Coric reached the last eight of three Masters events, including the final in Shanghai, in what was his breakthrough year after winning his biggest title in Halle. The 11th seed is the heavy favorite to advance to the quarterfinals despite the likes of Dominic Thiem, Marco Cecchinato, and Lucas Pouille in this section. Thiem pushed Nadal at the US Open last year but still hasn't found success on hard courts outside of that. Cecchinato was a French Open semifinalist last year but has yet to reach the second round of a major outside of the French Open. Pouille has disappointed in the Slams since his two quarterfinal appearances at Wimbledon and the US Open in 2016. The defending champ has his finals opponent from last year, Marin Cilic, in this section, setting up a tasty proposition should both men get there. Cilic takes on dangerous floater Bernard Tomic and would have to get through a brutal draw just to get to the quarters. The likes of Fernando Verdasco, Roberto Bautista Agut, Andy Murray, John Millman, Tennys Sandgren, and 10th seed Karen Khachanov can provide a potent test to Cilic. Bautista Agut plays Murray in what could be the Brit's last match ever, let alone at the Australian Open. Roger Federer starts with Denis Istomin, who on his day can go at it with the best; the proof lies in that second round win over Djokovic in 2017. Outside of that though, the Swiss number one should breeze through his part of the draw with only Stefanos Tsitsipas possibly providing the biggest threat. Kevin Anderson enjoyed a brilliant 2018 which saw him rise to number five in the world after winning two titles and reaching the Wimbledon final. He'll open up against Adrian Mannarino. Another player that stands tall and had a big season last year was John Isner. The American won his first Masters title last year, was a Wimbledon semifinalist, and returned to the top-10. Kyle Edmund has the pressure of defending semifinal points from last year and opens with Tomas Berdych. Rafael Nadal opens with James Duckworth and has one of the best draws possible which could see him easily defend his quarterfinal points from last year. The Spaniard withdrew from Brisbane and his consolation match in Abu Dhabi with a thigh injury but did it as a precaution. A third round showdown with Alex De Minaur could be tasty with both men tracking every ball down possible.